Winning composition of the 2011 British Composer Award . An emotive and programmatic work for brass band in memory and tribute to those affected by the Pretoria Pit disaster of 1910. A wholly depictive work which follows the tragic story from before, during and after, offering a powerfully reflective piece. The Music Company (UK) Ltd are delighted to announce that one of their key writers, Lucy Pankhurst, has been short-listed as one of the finalists for The British Composers Award 2011, a UK-wide competition designed to celebrate the finest composers living and working in the UK.Following their nomination of Lucy’s emotional and programmatic piece ‘In Pitch Black’, The Music Company (UK) Ltd shared in Lucy’s excitement when learning of her success in being selected as one of the three finalists in this extremely prestigious and demanding competition. The overall winner will be announced at a special awards ceremony due to take place at Stationer’s Hall, London on 30th November.On receiving the news, Lucy reacted enthusiastically “I was thrilled when the notification arrived. ‘In Pitch Black is a very special piece for me, especially because of my links with The Wingates Band who lost so many of its players in the mining disaster that was its inspiration. It gives me such pleasure knowing that the renowned members of the judging panel appreciate and understand what I was trying to depict through my writing – something which, as a composer, is always such a personal form of communication. It is huge honour to be made a finalist at this event and I’m really looking forward to attending the awards ceremony in November where I can meet so many of the UKs fine composers all under one roof.”Clair Tomalin, Business Director commented: “We are so pleased that Lucy has been given such prestigious recognition for her outstanding writing talent. This is a highly revered competition and to be selected as a finalist at this year’s event is an incredible achievement. 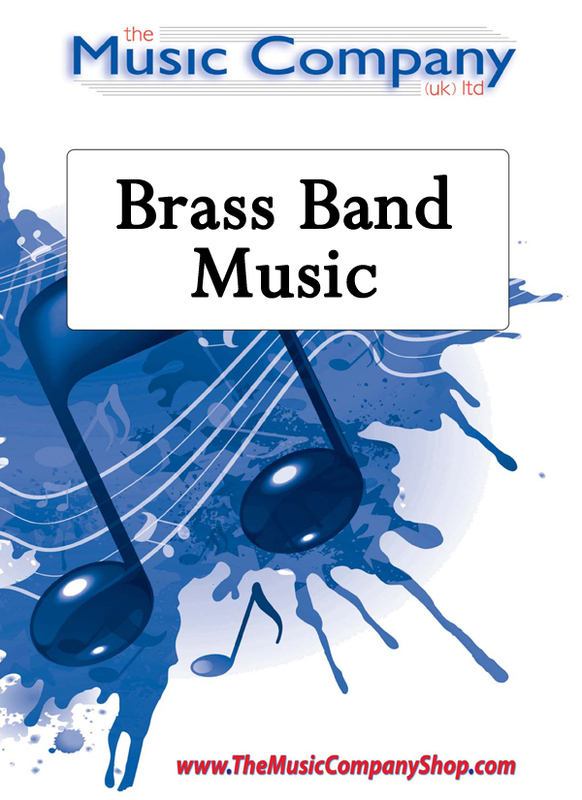 As Lucy’s , we were proud to submit our nomination to the Brass Band/Wind Band category of her emotive brass band work ‘In Pitch Black’ written in tribute and memory of the tragic Pretoria Pit disaster of 1910. It’s a piece that clearly demonstrates her imaginative, colourful, sensitive and innovative musicianship as a composer which marks this historical tragedy with atmosphere, dignity, respect and hope. To have this remarkable piece short-listed at the British Composers Award 2011 is a significant stepping stone for Lucy, and we are extremely proud to be supporting her.”Lucy is already an award winning composer including the 26 RNCM Festival of Brass Young Composers Competition (for Ascension), Best New Composition at the 27 US Open (for Wicked), and more recently the John Golland Composers Award 2011 being presented to her earlier this year at the RNCM Festival of Brass for her work Alchemist’s Fire. She is the composer-in-residence for The Wingates Band and also an extremely accomplished tenor horn player. Her portfolio of composition and arranged works spreads from classical through the 60’s, 70’s and 80’s to modern pop and on to a unique contemporary style, with an eclectic writing interest that includes brass band, instrumental works, wind band, saxaphone ensembles and even a piece featuring a steam train! She is much in demand for commissions and has offered many memorable performance works at numerous key brass band events.Andrew Duncan, The Music Company’s Editorial Director added: “We have always been impressed with the quality of Lucy’s writing and the exciting new avenues she explores both in her composition and arrangement of works. She fosters a fantastic angle on what she wants to convey through her music, establishing her own unique style and approach to each project. Being short-listed for this award offers Lucy deserved glory for her musical accomplishments and sits well to formally acknowledge her undoubted ability across the musical world”.Lucy is amongst impressive company with nominees in the other categories including musical comedian Tim Minchin (Stageworks category) and prestigious composer and author Tim Payne (Chamber category). Her co-finalists in the Wind Band/Brass Band category include Emily Howard (Brass Band work – Obsidian) and Tom Davoren (Wind Orchestra work – Looking In).The British Composers Awards 2011 is now in its ninth year, celebrating the music of composers living and working in the United Kingdom and offering 13 independent categories of composition genres. The event is presented by the British Academy of Songwriters, Composers and Authors (BASCA), sponsored by PRS for Music and in association with BBC Radio 3 who will be providing exclusive broadcast coverage of the Awards, scheduled to be aired on 4th December 2011.